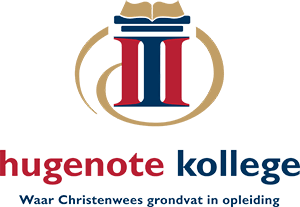 Hugenote Kollege is a tertiary education institution that recognizes academic education, research and community service as primary activities. Research at the College is focused on intervention research. Intervention research aims to develop knowledge, apply it and design and develop new technology.